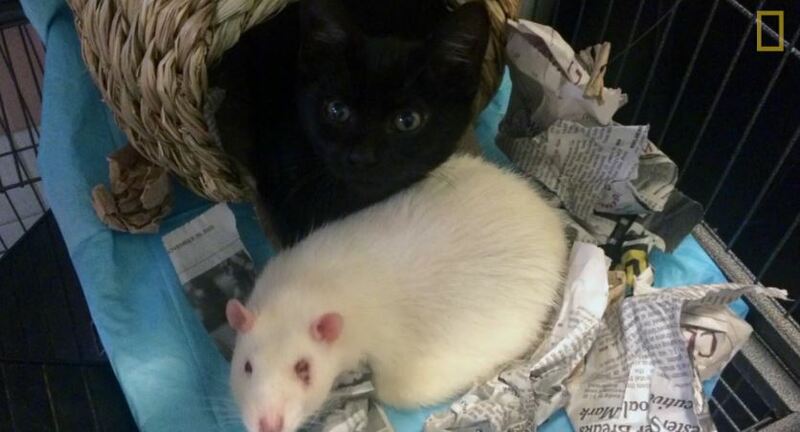 Kitten Has Unusual Babysitter…a Rat! 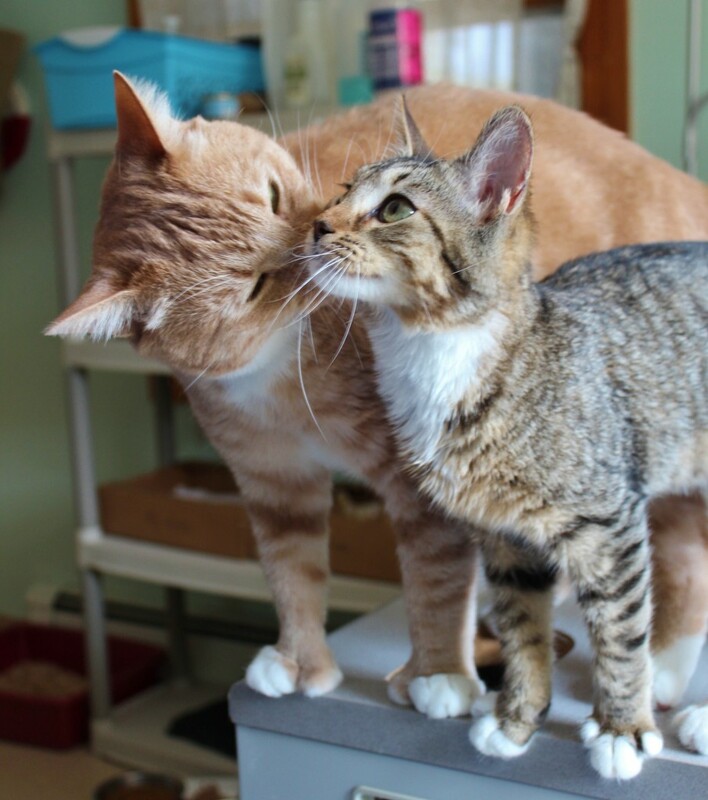 When a kitten with feline leukemia needed companionship, the solution turned out to be a wonderful surprise. 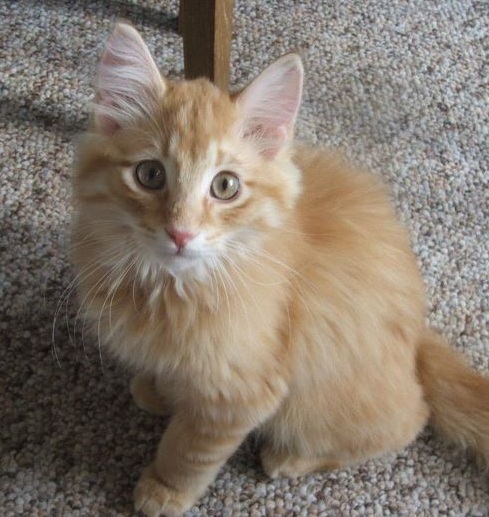 Debbie came across a tiny kitten she presumed was about 3-4 months old during TNR. 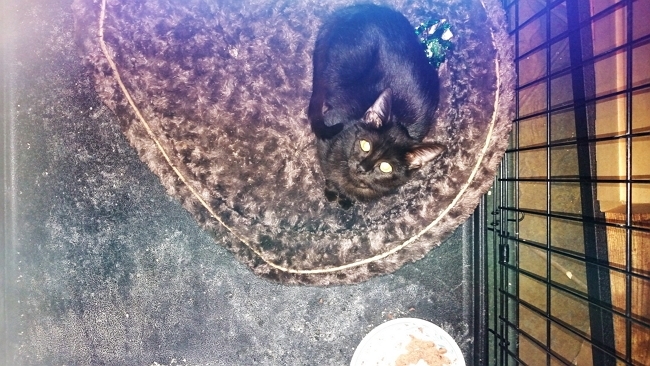 A good adoption candidate, the vet results showed the little girl was FeLv+. 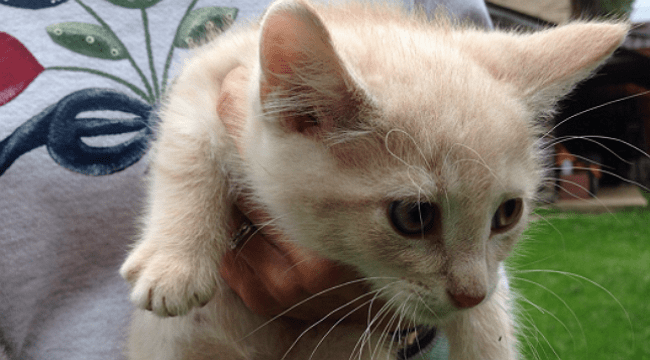 A woman is looking for some assistance, shelters or forever homes, for seven kittens in the Wisconsin area, with Feline Leukemia. 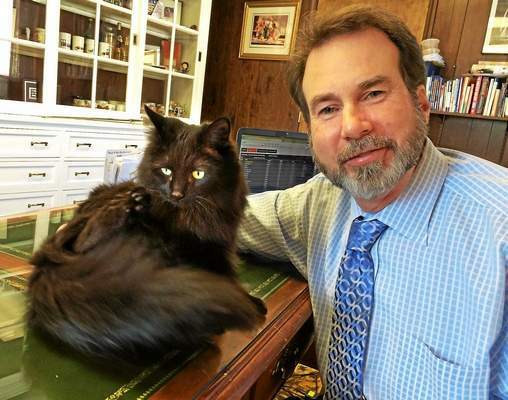 Thanks to the work of Dr. Litster, her team, the shelter volunteers, and the cats that participated in the study, going forward rescues, shelters, and animal organizations can continue to grow and pursue adoption efforts on the behalf of all FIV-positive felines. 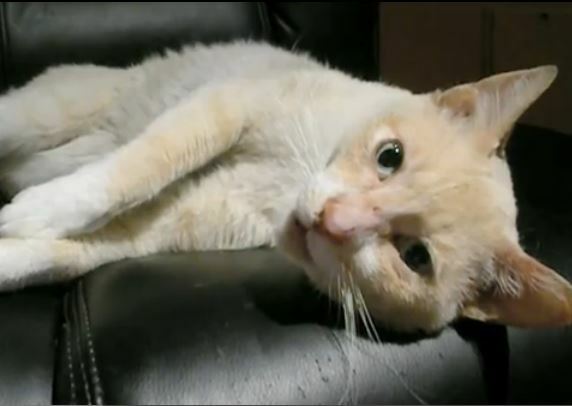 Sweet FeLV kitty and beloved pet Thorin is remembered on the first anniversary of his passing. 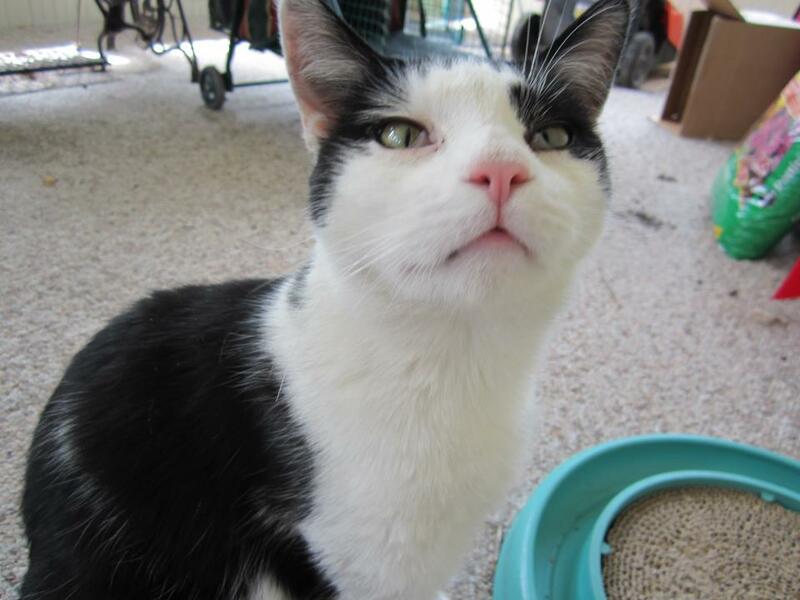 Thorin was a beautiful, friendly boy whose life was cut short by the feline leukemia virus. Simon went from being an abandoned FeLV positive street cat to a pampered house cat thanks to a rescue group and its dedicated volunteers. 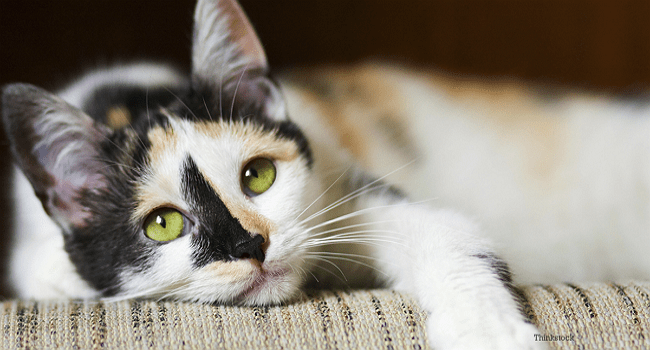 Joni Gallo shares her knowledge of FeLV, and her very personal understanding of loving and living with, and caring for, cats who carry the virus. 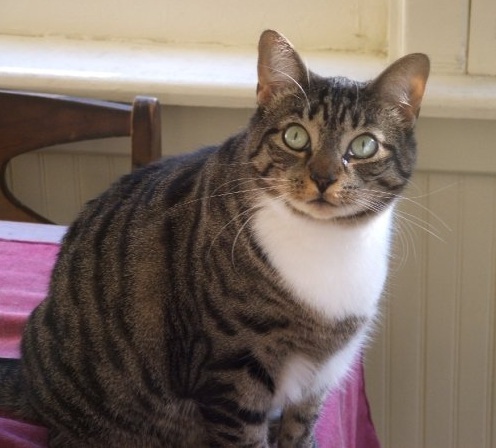 Catlover Joni Gallo adopted two beautiful sisters from Animals in Distress in 2005. The girls both succumbed to FELV this year, within weeks of one another. Joni has raised money to sponsor the 7-8am hour in memory of Karma and Dharma on Tue. July 12, during the WAEB Radiothon for the shelter during its most important fundraiser of the year.